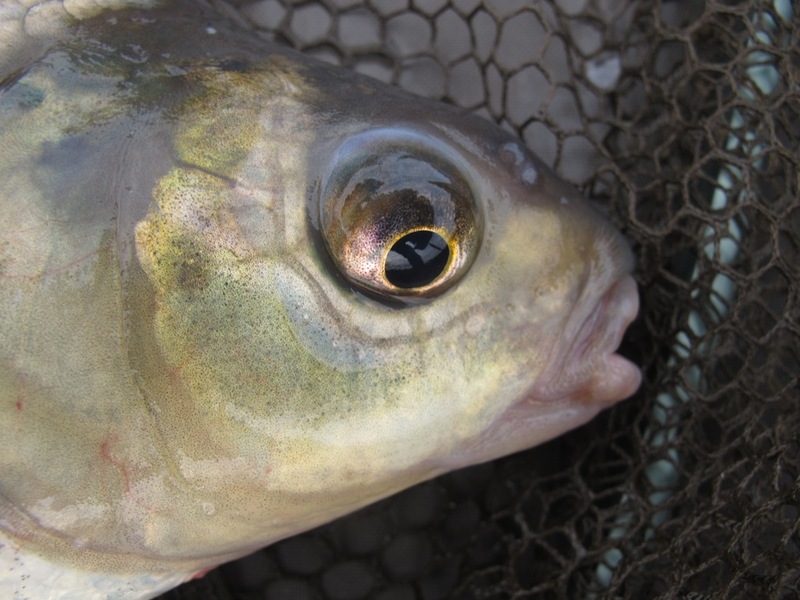 General information on match fishing at the Lake of Tranquility. 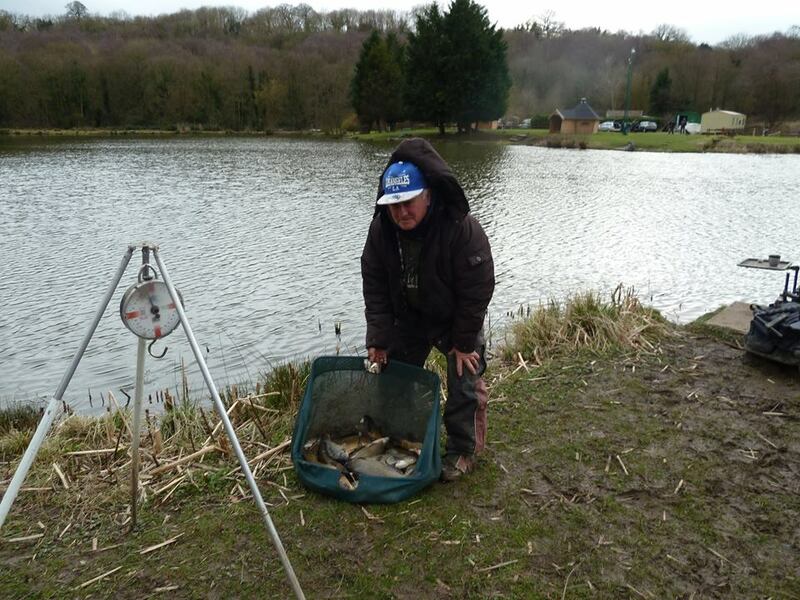 Morning all yesterdays match result, first was Colin Blythin using pole down the margins he weighed 54lb 6oz off peg 32, second was Rob Palmer using long pole and pellet he weighed 35lb off peg 19, third spot went to Enno off peg 6 this time using waggler and pole he weighed 34lb. Please don’t forget to book on for all our open matches on 07751 235728 or 07767 880005 cheers all. 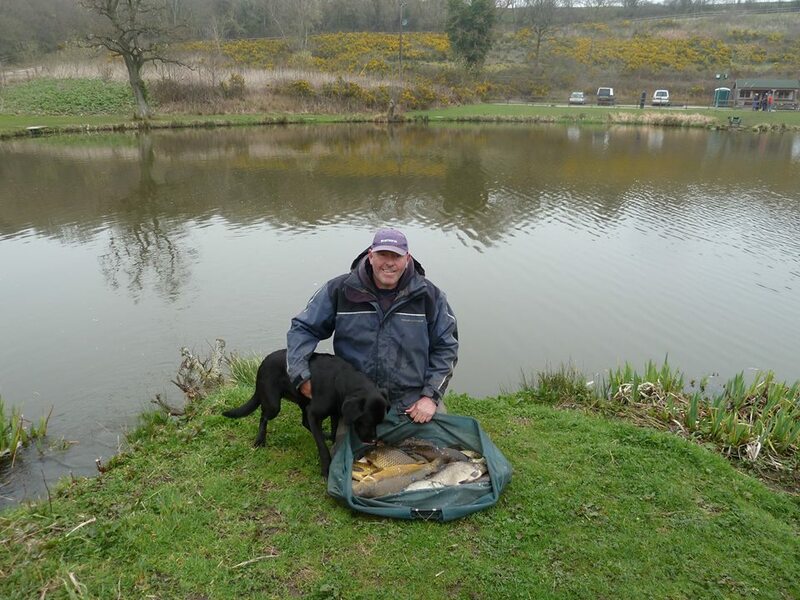 Morning fishing fans, another great day fishing at the lake of tranquillity saw Wayne Jones win the day with 66lb 2oz fishing from peg 14 on the pole using pellet. 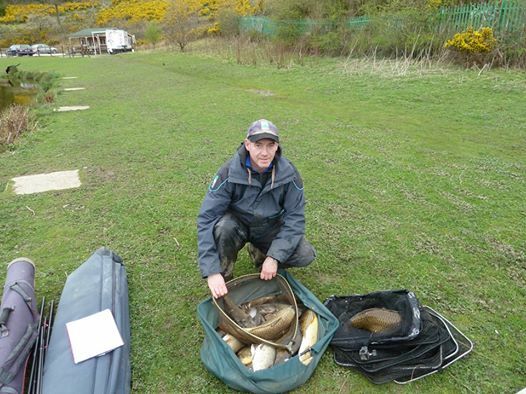 Second went to Ricky Salmon of peg 32, fishing the margins he managed 51lb 4oz and finally third place went to Shaun Sandham with 26lb 14oz from peg 22. 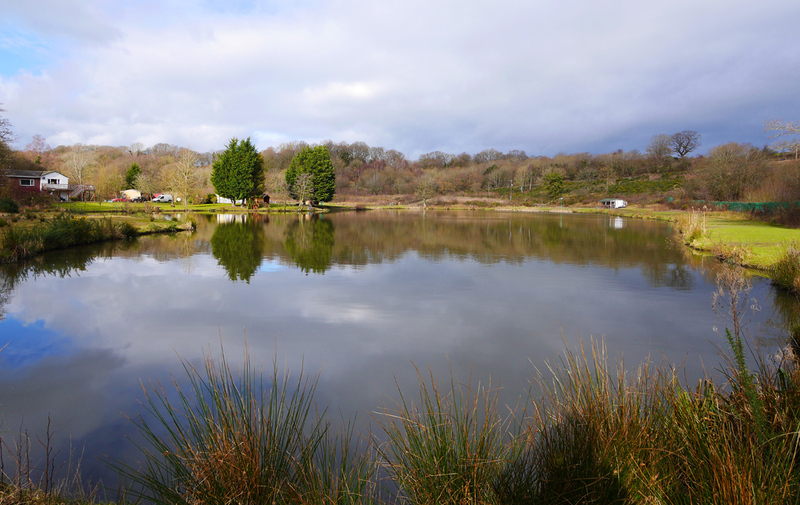 Don’t forget our evening matches on a Tuesday and Friday draw 1pm fish 2-8pm please book on 07751 235728 or 07767 880005 thank you. 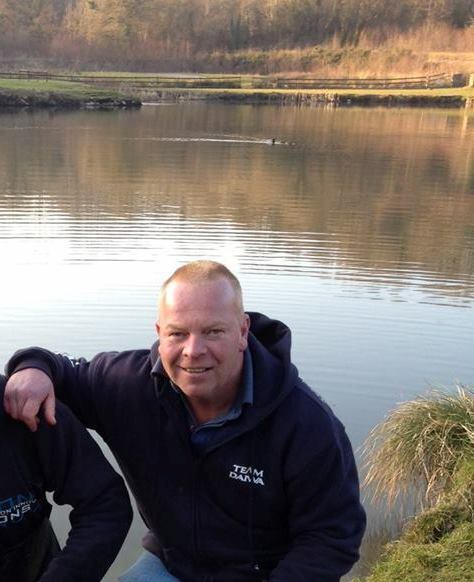 Thursdays match on the Lake of Tranquility saw Shaun Sandham top the day, fishing from peg 29 he weighed 59lb all caught on pole. 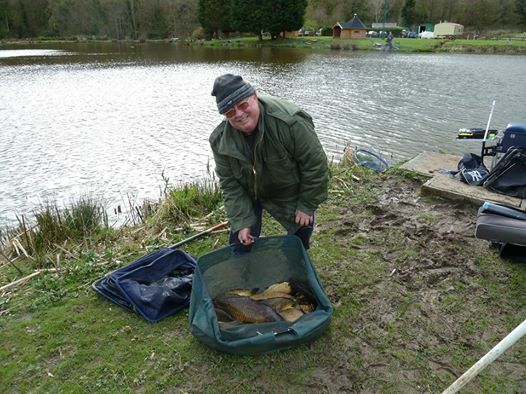 Second place went to Martin Churchill with 52lb 8oz from peg 16 again using pole, third place went to Colin Blythin with 42lb from peg 32 using tip and pole. 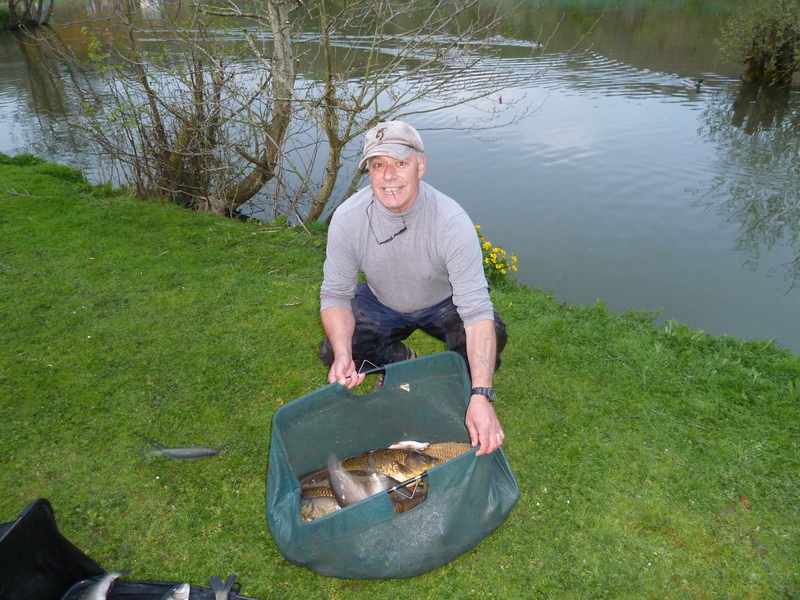 DON’T FORGET OUR EVENING TUESDAY/FRIDAY MATCHES ARE NOW DRAWN AT 1PM FISH 2-8PM THESE ARE BUSY MATCHES SO PLEASE BOOK. 07751 235728 OR 07767 880005. 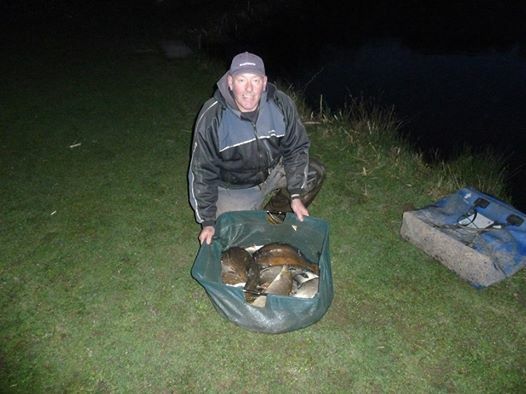 Good morning fishing fans latest results from Lake of Tranquillity in Leeswood, peg 34 was the pick for Chris Openshaw who decided to fish the waggler on maggot good decision as he managed a weight of 43lb 2oz 14lb clear of second placed Colin Blythin who fished peg 29 and weighed 29lb 10oz all caught on pole and tip. 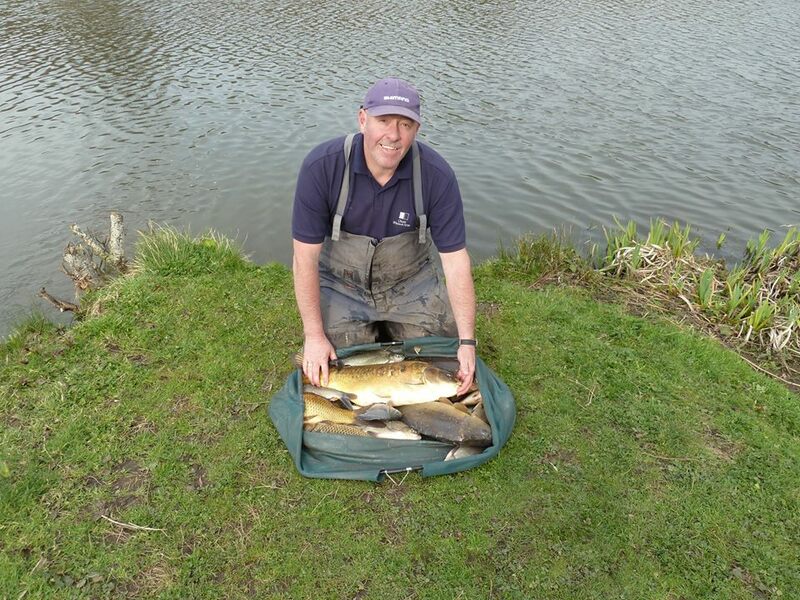 Third place went to Steve Peck with 26lb 8oz from peg 38 which included a 10lb ghostie lovely fish, don’t forget our open tomorrow draw 9am fish 10-4pm please book, on 07751 235728 or 07767 880005 see you on the bank.